At Salad Farm, we use the freshest ingredients possible. 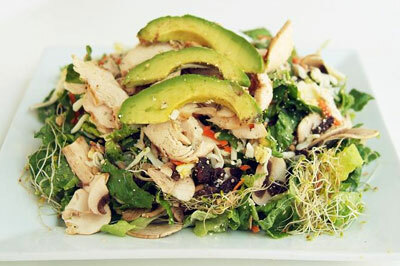 Eat clean and enjoy your favorite salad today! 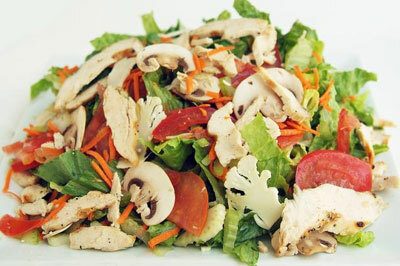 Come in today and grab a deliciously fresh salad! All our menu items are prepared, never processed, every day. 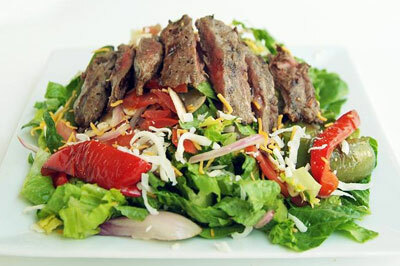 We even toss your salad right in front of you! In the fastest growing market in the restaurant sector, nobody does fresh and healthy like we do. Everything is made to order in just a few short minutes so you can enjoy every bite without giving up your lunch hour! Salad Farm offers over 40 varieties of salads, soups, panini sandwiches, quesedillas and baked potatoes.